When I was younger, for me it was all about Christmas carols and older Christmas songs by artists from the 40’s and 50’s. I knew all the words to all of the Christmas carols and classic children’s Christmas songs like Rudolf the Red-nosed Reindeer, which I loved. I would sing and dance around to these all the time from when I was very small. 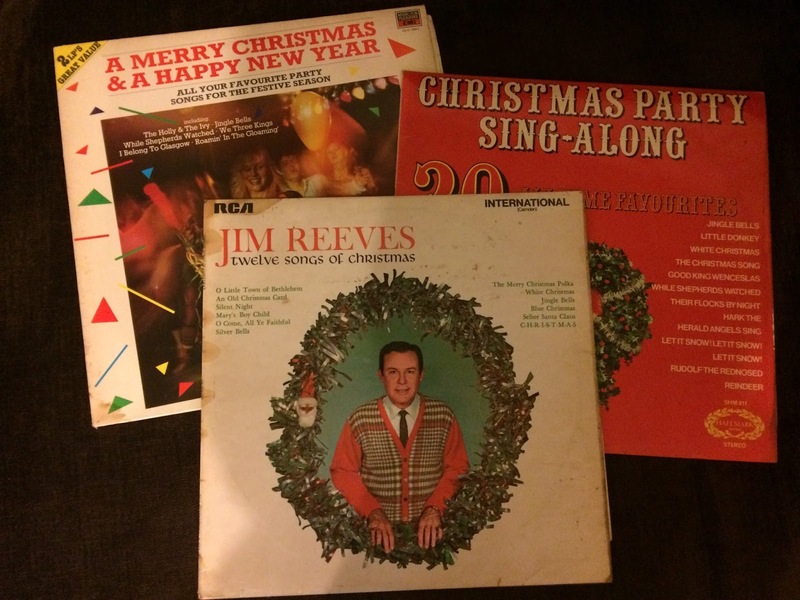 It’s definitely not Christmas without listening to carols and Christmas songs, for me it’s also not Christmas without listening to a record or two! It just makes it feel all the more Christmassy because it’s so old fashioned. I also love the pop Christmas classics like ‘I wish it could be Christmas everyday’ and ‘Merry Christmas Everyone’, I’ve been constantly been listening to them on my journeys to work and college everyday. My favourite Christmas album at the moment is ‘A Very She & Him Christmas’ by She & Him, made up of Zooey Deschanel and M.Ward. They both have really nice voices and their songs sound old fashioned but new at the same time, I love it so much.